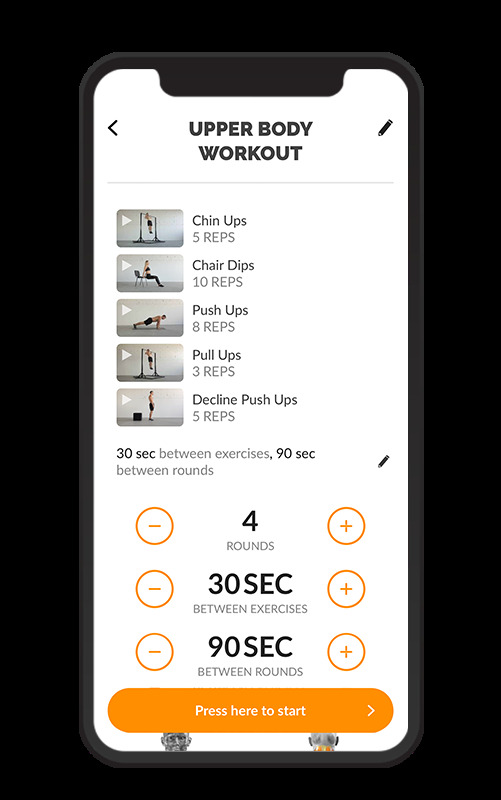 Along with all the other quality content the Madbarz app has to offer, there is one feature that we added to combat boredom, the lack of challenge, and lack of motivation, and that is the workout creator (in your favorites). Madbarz workout creator allows you to design your own workouts. Creating workouts from scratch can often be an abstract process. By allowing you to go through an extensive exercise list, the workout creator boosts your creativity. This in-app feature allows you to design workouts as a great addition to the already pre-made plans & routines in the app. Custom created workouts can benefit even seasoned fitness enthusiasts, and here’s how. The workout creator allows you to create anything from simple workouts to detailed routines, depending on what kind of workout you want to do. There are countless options to choose from when customizing your workout. This is made possible by the ever-growing exercise list of over 400 bodyweight exercises, which includes exercises with and without equipment (pull up bar, dip bar, TRX, rings, parallettes, ab roller wheel, jumping rope). Some of the most popular workouts for gaining muscle and losing fat are high-intensity full body workouts, strength circuit workouts and HIIT (high-intensity interval training). 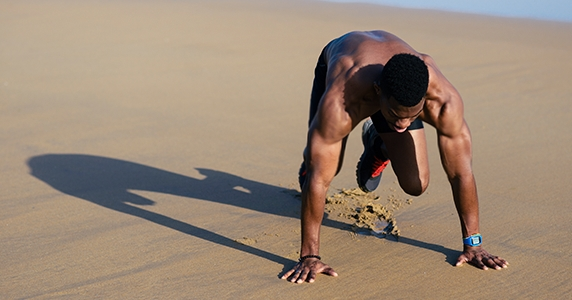 These are the types of workouts we recommend when looking to create a new workout. One of the most efficient ways of getting fit, losing fat and building muscle is to do full body workouts and train with high-intensity exercises in a circuit. 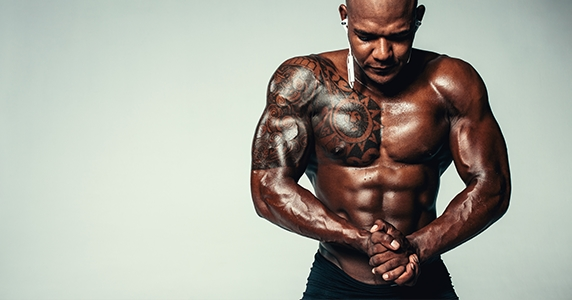 This way, you are activating all of the muscle groups and by doing so, optimizing muscle growth as well as burning a lot of calories during and after the workout has finished. This kind of workout can be made by using the workout creator in a few simple steps. Classic bodyweight strength type circuit workouts focus on specific muscle groups like the upper body, core, arms, and legs. 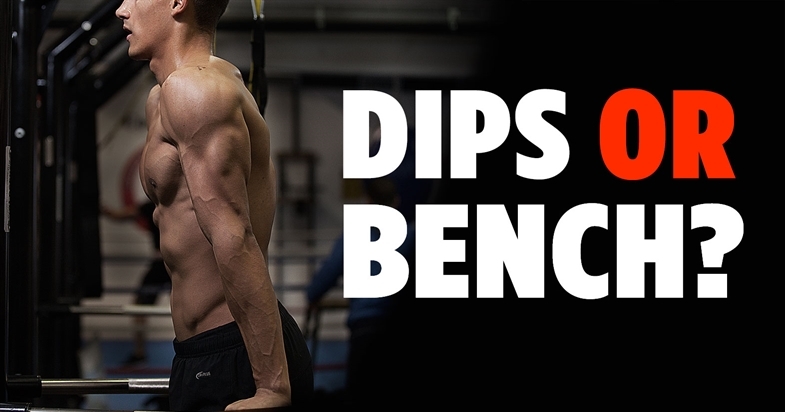 These are workouts that are often created with the purpose of increasing strength and skill for a specific street workout exercise like the muscle up or the planche. Isolating and working specific muscles is always a great way to get stronger and build muscle. HIIT workouts are a very popular and efficient way of getting fit, burning a lot of calories and losing fat tissue in the process. They include intervals of high-intensity work alternating with intervals of short rest. These workouts cause your heart rate to stay high, lungs to work to their full capacity, and calories to get burned like crazy. Madbarz workout creator is perfect for creating short, dynamic workouts that are made specifically for your preferences and will make you sweat off those extra calories. For example, let's say you have a list of favorite exercises you want to combine into a workout; it’s easier than you would think. 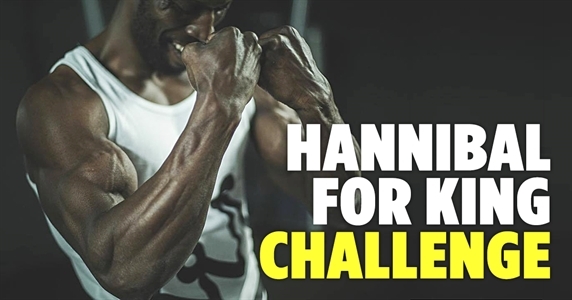 Choose exercises from the Madbarz exercise library based on the muscles you want to use, the skill level you possess and your personal preferences. The create a workout library offers an extensive and ever-growing list of exercises for all of the muscle groups in the body. Madbarz ‘muscle man’ anatomy display will highlight the muscle groups that are going to be used in the workout as soon as you’ve chosen the exercises. This way, you can be sure that you’ve chosen exercises that target the right muscles for your workout. Next, just adjust the number of rounds, repetitions and rest periods you want for your workout, and you are ready to go! It’s that simple. Below, we've included an example of how this would look. This workout would take no longer than 3 minutes to create and 20 minutes to complete. Once you’ve created it, you can save it in your favorites and reuse it as much as you’d like. No matter if you are at a beginner, intermediate or advanced fitness level, you can fully enjoy the benefits of the workout creator. This feature allows you to choose the exercises, set the number of rounds, number of repetitions, and rest periods. There are over 400 exercises in the workout creator library. This allows you to choose the exercises that suit your current level of fitness and skill. For example, if you want to do upper body training as a complete beginner, you will want to choose simpler variations of push ups, pull ups, and sit ups such as the incline push up, incline to pull up, and chin ups. When you are a beginner, you don't need a lot of exercises or rounds in a workout to stimulate fitness improvements. On the other hand, more advanced users might benefit from a higher number of reps and sets. So, beginners should aim at 2-3 rounds pre-workout and advanced from 5 all the way up to 10. The number of repetitions is highly dependent on your level of fitness and your workout goals. To build muscle as a beginner, for example, you should aim to do a higher repetition range between 12-20 repetitions with lower intensity (simpler and less demanding exercises). More advanced users, on the other hand, should target higher intensities with lower repetition range. Rest is an often overlooked but very important part of the workout. Resting periods contribute highly to the quality of the workout stimulus and intensity of the exercises. When doing HIIT workouts, it is recommended to have higher resting intervals. A work/rest of 1:2 or 1:3 is recommended. Advanced users might choose 1:2, 1:1 or even 2:1. Madbarz workout creator allows you to unleash your creative side. We’re here to help you create a workout for the best possible results. With the free version of the app, you can save up to 5 workouts, which is plenty to get you started. but if you want to take it to the next level, grab Madbarz premium, get the option of saving an unlimited number of custom workouts, and never run out of workout ideas again!